After 156 years as a social incubator in a largely segregated city, the improbably successful Schenley High School was controversially closed in 2011. 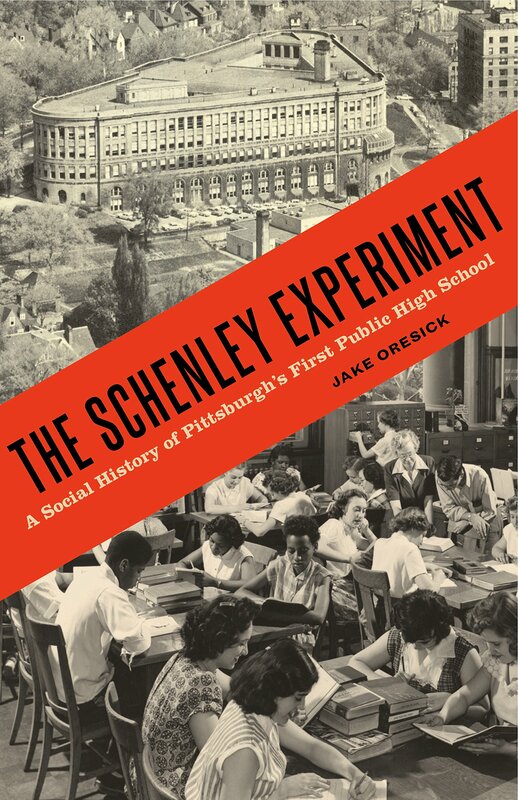 This spring, The Schenley Experiment (Amazon affiliate link) breathes life back into Schenley, telling the story of Pittsburgh and its public school district—of race, class, ethnicity, and collaboration—through the prism of its oldest and most dynamic high school. Schenley alumnus and attorney Jake Oresick tells this story through interviews, historical documents, and hundreds of first-person accounts drawn from a community indelibly tied to the school. Join four former Schenley teachers for a panel discussion of The Schenley Experiment: A Social History of Pittsburgh’s First Public High School and their careers in the classroom, moderated by the book’s author.